Dan Marmalefsky specializes in complex civil and criminal business litigation. His civil practice covers issues relating to securities, unfair competition, fiduciary and shareholder rights and obligations, and general business litigation.... Read More. Michael M. Farhang is a former federal prosecutor and a partner in the Los Angeles office of Gibson, Dunn & Crutcher. 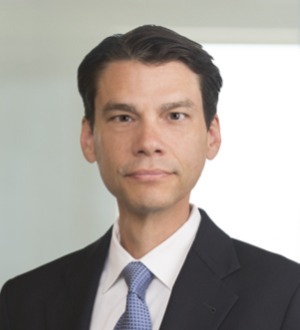 He is a member of the White Collar Defense and Investigations and Securities Litigation Practice Groups, and handles general civil and criminal... Read More. 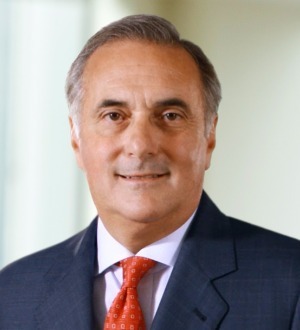 Vince Farhat is a partner in Holland & Knight's Los Angeles office and is a member of the West Coast Litigation Group, Compliance Services Team, and Healthcare & Life Sciences Team. Mr. Farhat has extensive jury trial experience and focuses his practice on... Read More. 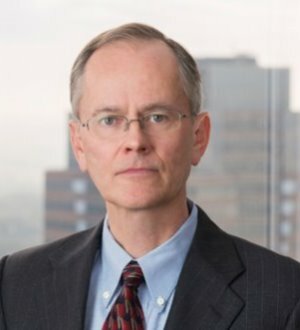 Douglas M. Fuchs is a partner in Gibson, Dunn & Crutcher's Los Angeles office. Mr. Fuchs is a member of the firm's White Collar Defense and Investigations,... Read More. 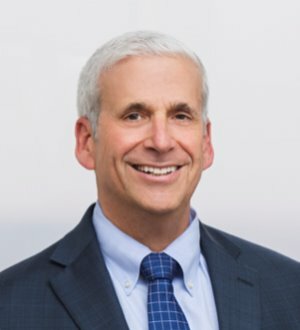 Richard Marmaro is the head of Skadden’s West Coast SEC enforcement and white collar defense practice and has offices in Los Angeles, New York and Palo... Read More. Marcellus Antonio McRae is a partner in the Los Angeles office of Gibson, Dunn & Crutcher. 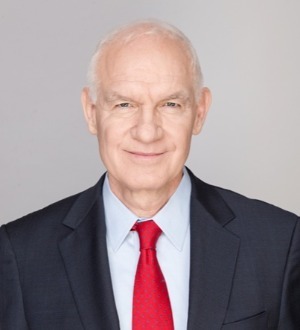 He is a member of the firm’s White Collar Defense and Investigations, Government Contracts, Media, Entertainment and Technology, and International Trade and Regulation... Read More. Matt Sloan is a partner in Skadden’s Los Angeles Litigation Group. His practice focuses on complex commercial litigation, SEC enforcement actions and white collar criminal defense matters. He has extensive trial experience and has... Read More. Maurice M. Suh is a partner in the Los Angeles office of Gibson, Dunn & Crutcher. He is a member of the Litigation Department and its White Collar Defense and Investigations and Crisis Management Practice Groups. 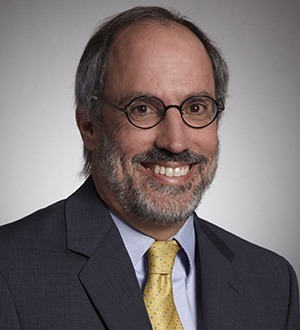 He focuses his practice on business litigation and... Read More. Debra Wong Yang is a partner in Gibson, Dunn & Crutcher's Los Angeles office. She is Co-Chair of the firm's Crisis Management Practice Group, the White Collar Defense and Investigations Practice Group and the Information Technology and Data Privacy Practice Group.... Read More. Commercial Litigation, Bet-the-Company Litigation, Litigation - Securities, Litigation - Banking and Finance, Litigation - Real Estate, Complex Litigation... See More. Mr. Hennigan is a founding partner of HBD, and is the head of the Complex Litigation department. Mr. Hennigan specializes in the litigation and trial of... Read More. Commercial Litigation, Criminal Defense: White-Collar, Litigation - Securities, Litigation - Regulatory Enforcement (SEC, Telecom, Energy)... See More. Brian Hennigan is Managing Partner at Hueston Hennigan LLP. For the past 20 years, Mr. Hennigan has specialized in complex litigation with an emphasis on white... Read More. 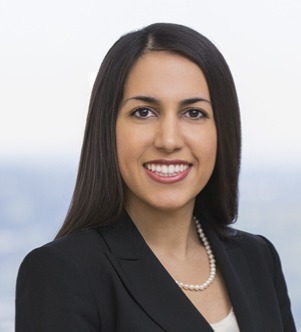 Tala Toufanian Jayadevan focuses her practice on complex civil litigation and white-collar criminal defense. Tala has represented clients through all stages of litigation, several of which were resolved through jury trials. Her trial... Read More. Arbitration, Breach Of Contract, Business Litigation, Civil Fraud, Commercial Litigation, Complex Civil Litigation, Corporate & Incorporation, Corporate Law, Corporate Litigation, Director and Officer Liability, General Business (Business), Joint Ventures... See More. Litigation - Labor and Employment, Employment Law - Individuals, Discrimination & Harassment (Employment & Labor), Sexual Harassment, Discrimination... See More. 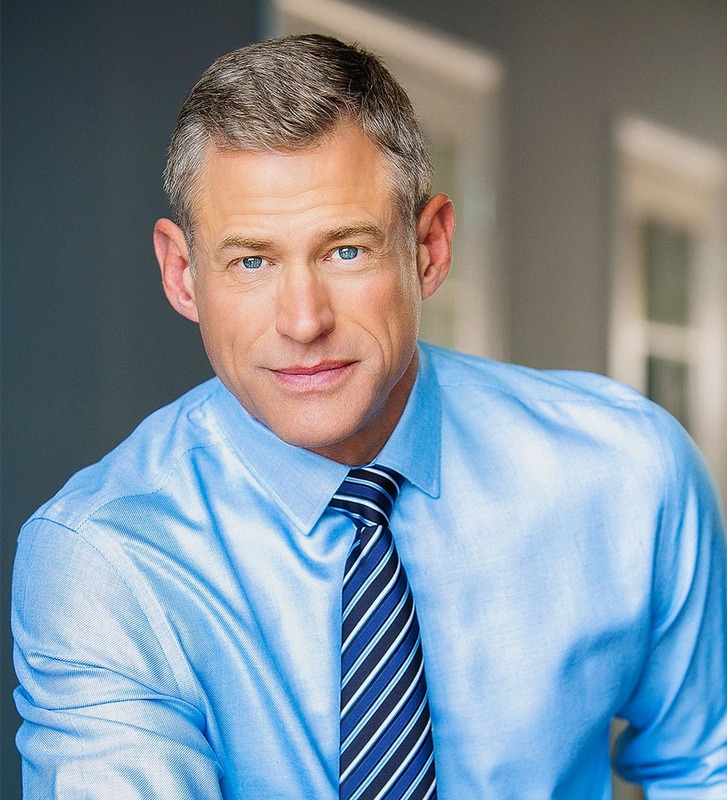 Keith Custis, of Custis Law P.C., is an employment lawyer and wrongful termination attorney in Los Angeles . that represents employees and job applicants who... Read More. 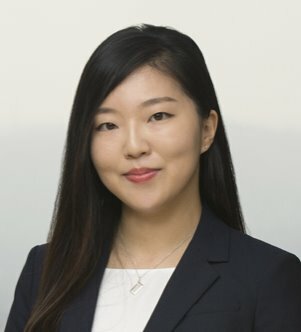 Ji Won Kim focuses her practice on litigation and investigations. Ji Won served as a judicial law clerk to Justice Richard H. Bernstein of the Michigan Supreme Court. She has experience in civil and criminal matters from various public and... Read More.